Top 5 Best Android Puzzle Games. . . Puzzle games can be the best way to exercise with your mind. 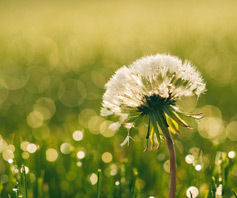 In both interesting and exciting way, it can be a helpful thing for your brain. Many scientists refer puzzle game for sharpening your mind. There are thousands of puzzle games which you can find on the internet, some are good, some are bad and some are simply useless. You can even open a YouTube channel by recording the things which you need to do while dealing with the game, it can help you earn a bit of money for yourself and you can also provide a complete guide for the new users. To record your activity you will require some screen recorder for your device. You can find it here (Click Here). 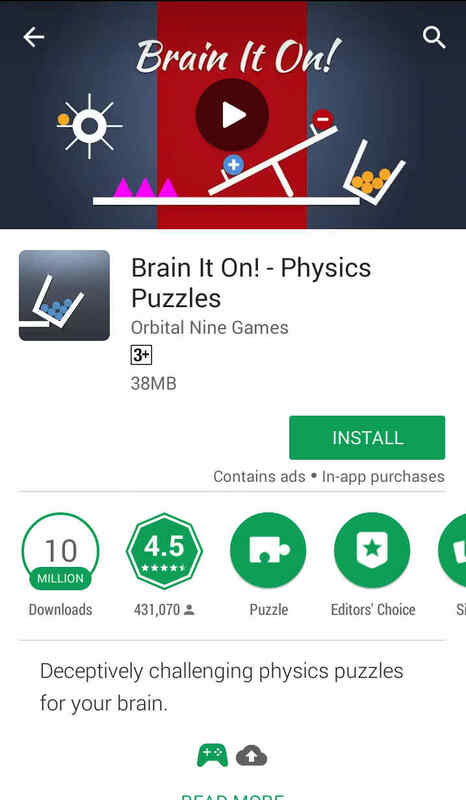 Here is a complete list of some of the best free android puzzle games for you. Basically, this one is the best game I have ever played. 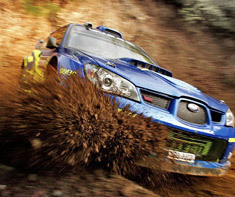 It is one of the most addictive and enjoyable game in the Play Store. 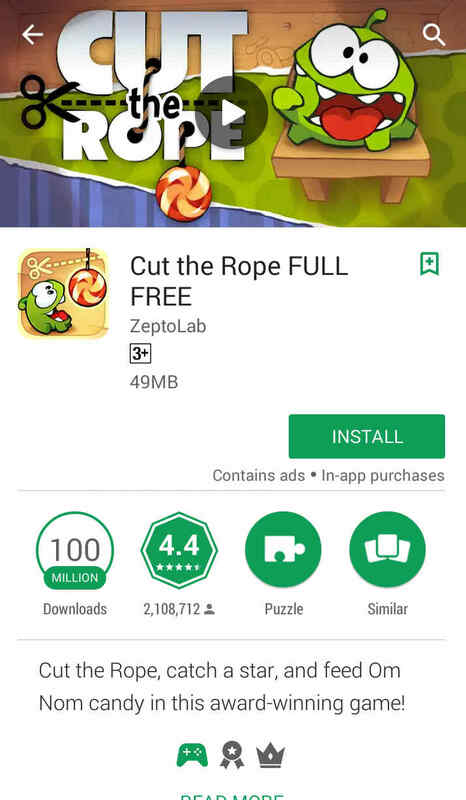 Cut the Rope is a series of puzzle game based on physics. This game is developed by ZeptoLab for multiple platforms and devices. You need to feed the candy to the green character named Om Nom by collecting starts in every possible way. In the year 2015, this game has been downloaded by almost more than 600 million times. By the end of 2017, this value has been doubled. This game was basically released on May 27, 2012, and was lastly updated on Jul 3, 2018. You can even save your achievements, progress and your data with the help of your email account through Google Play Games. 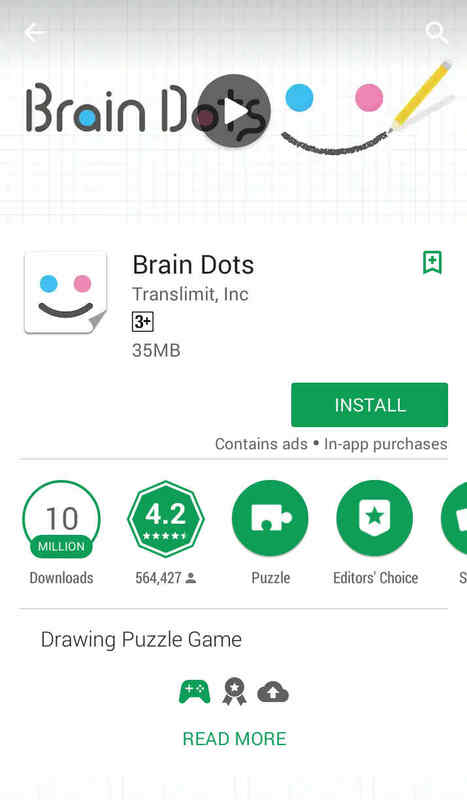 Brain Dots is a really good game which can be played by any age of people. You can find the game on Play Store for absolutely free. This game is developed by Translimit, Inc. It was released on Jul 5, 2015, and lastly updated on Jul 20, 2018. You need to bump two balls by drawing lines. You need to build a perfect path by drawing the lines. You are free to draw any kind of shapes or lines which will make you complete the stage. It holds a rating of 4.2 in the Google Play Store. 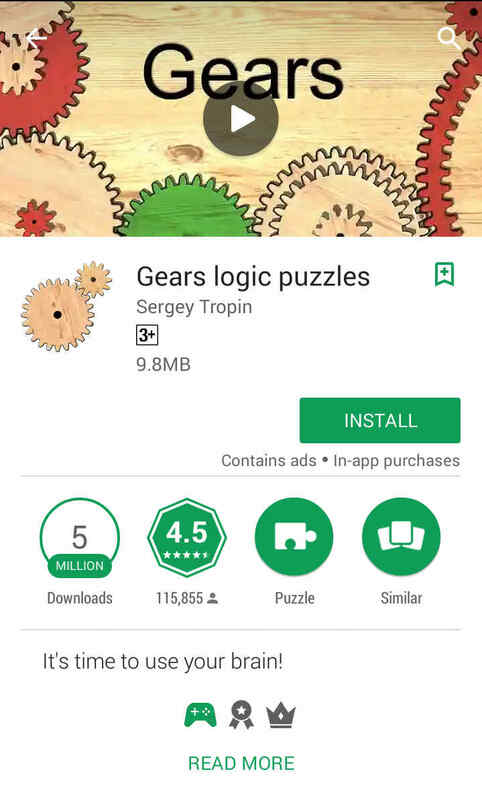 Gear Logic Puzzle is one of the most exciting games which is present in the Play Store. After being released on Mar 24, 2016, it has attracted many people and has received a positive feedback till date. More than 5 million times this game has been downloaded. This is one of the best games developed by Sergey Tropin. It holds a rating of 4.5 in the Google Play Store. Since it occupies a really low space (9.8 MB) therefore it can be played in any kind of device. 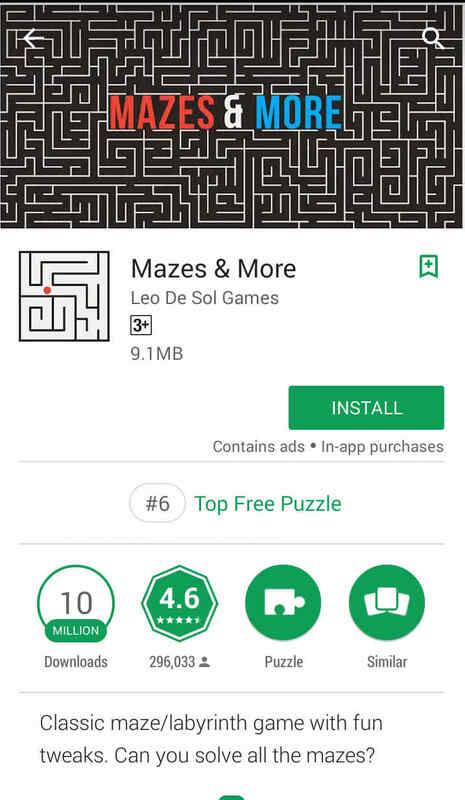 Mazes and More is developed by Leo De Sol Games and was released on Jun 3, 2016. It holds a rating of 4.4 and comes under one of the most popular games. It has really easy controls, all you need to do is to guide the ball by ragging with your finger and make sure it reaches its destination. This game has a really good review by the existing players. Brain it On! will make you a real problem solver if you started playing this game. Orbital Nine Games has developed this game so that the players can give a real exercise to their brain. 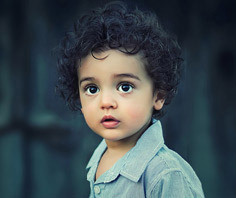 You need to think from every single aspect if you want to solve the task offered by the game. This was some of the best puzzle games for your android. Let us know your experience while playing these games. Let us know which one you like more interesting?